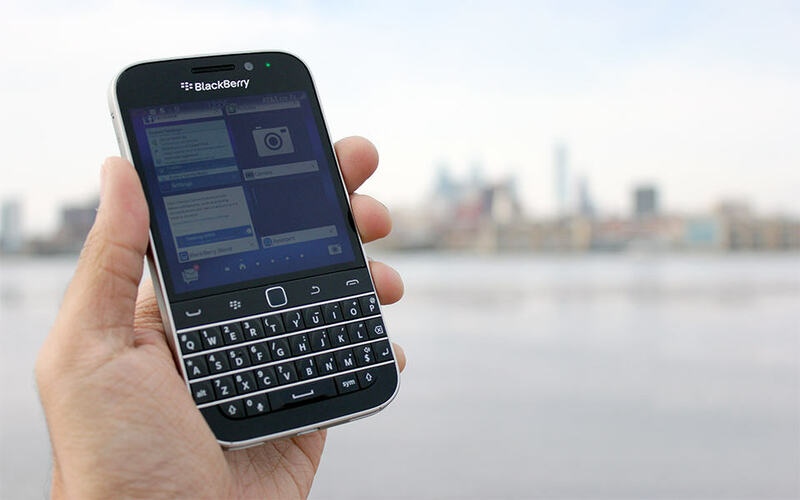 Canadian manufacturer BlackBerry has decided to leave Pakistan by the end of 2015, after refusing to accept demands from the country’s Telecommunications Authority that would result in a massive invasion of user privacy, according to CNET. It seems that the Pakistani Government wanted to monitor BlackBerry Enterprise Services, including all the BBM messages send and received withing the country. Since the manufacturer didn’t agree with this, Chief Operating Officer Marty Beard announced in a blog post that they will withdraw from the country on December 30. CNET also mentions that governments are used with following phone lines and opening mail, so they want access to peoples digital data in order to prevent potential security threats. On the other side, since Edward Snowden revealed the fact that the NSA had a deal with Verizon which implied listening to people’s conversations, tech companies like BlackBerry and many others, are having issues with requests coming from governments, who are considered to have gone too far. Should we expect to see similar situations in the near future? BlackBerry is well known for offering very secure phones, preferred by governments, military organizations and business customers. After the Pakistani government announce that they want access to BlackBerry Enterprise Services, the company considered that accepting this would basically contradict all the principles they believe in. Finally, BlackBerry is the first manufacturer who did this and set a precedent with their reaction. If other governments will also make such requirements, we’re very curious to see how other companies, like Apple or Samsung, would react.